Budget Blinds is helping thousands of people own their own business and change their life. Budget Blinds Franchise Opportunities Available Nationwide! The proof is in the numbers as Budget Blinds franchisees have continued to see strong sales and profit margins in addition to industry leading closing rates. 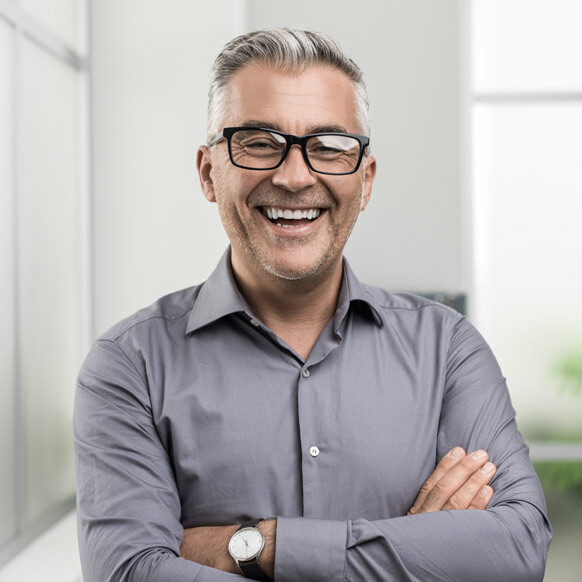 Our low cost of entry and ease of start-up means you can quickly be on your way to being a successful local business owner. See our investment section for more details. 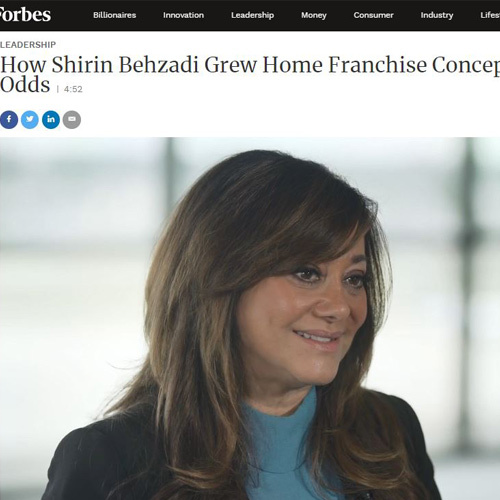 Forbes.com features Budget Blinds and CEO Shirin Behzadi. Watch the video to learn more about Behzadi’s fight against brain cancer, and why caring is a core value and driving force behind the company’s success. As the #1 provider of customer window coverings in North America, Budget Blinds is a widely recognized brand and proven franchise business model for over 25+ years. 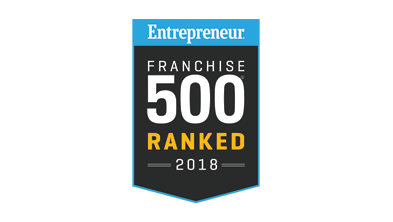 The advantages that make us one of the top home-based franchises include an award-winning business model, a large network of successful franchisees, our large base of Alliance vendors, and a dedicated team at Budget Blinds Home Office to provide you the support and tools for success. 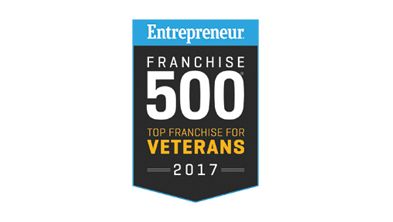 We’ve been honored to receive a number of prestigious accolades by franchise networks and by the home improvement industry. With more than 1,000 companies applying, Budget Blinds ranked #23 in the the 39th annual Franchise 500 rankings. 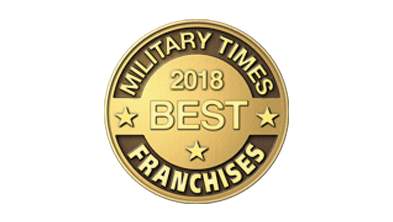 With six years on the Military Times Best for Vets Franchises, Budget Blinds is ranked #2 in 2018. 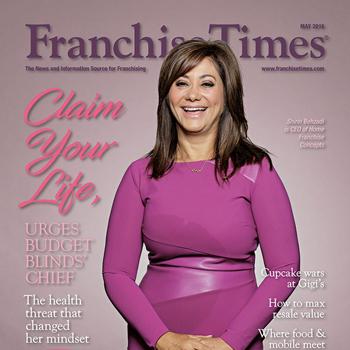 Budget Blinds was recognized as one of the Top 200 leading brands based on 2018 Franchise Business Review’s owner satisfaction. Keep up with Budget Blinds and parent company Home Franchise Concepts with all the latest articles.